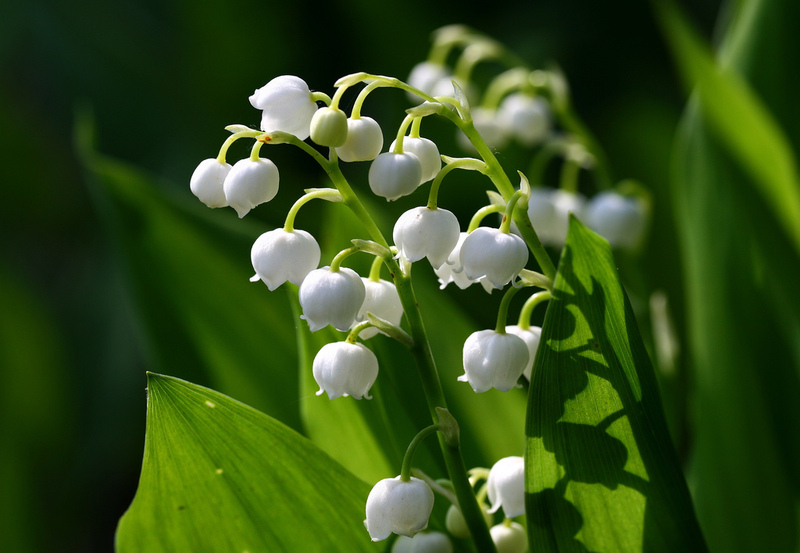 The History and traditions surrounding the May Birth Flower, the Lily of the Valley is fascinating. There are many myths and legends about the origins of this tradition. It is believed that birthday celebrations originated in the Roman Empire and the origins of birth month flowers, such as the Lily of the Valley, could be said to date back to these times. The language of flowers developed during the highly conservative period of the Victorian era. The Victorians were strongly restricted by the rules of etiquette when it was considered totally inappropriate to express feelings of love or affection. The “Language of Flowers” therefore evolved when a message was assigned to specific flower such as the Lily of the Valley. A lover could then send flowers which conveyed a hidden romantic meaning. The hidden message of the Birth Flower, the Lily of the Valley, so favored during the Victorian era is “You’ve Made My Life Complete”. Birth Month Flowers – Flowers, such as the Lily of the Valley, are always given to celebrate the birth of a new baby and included in wedding flowers or a wedding bouquet. 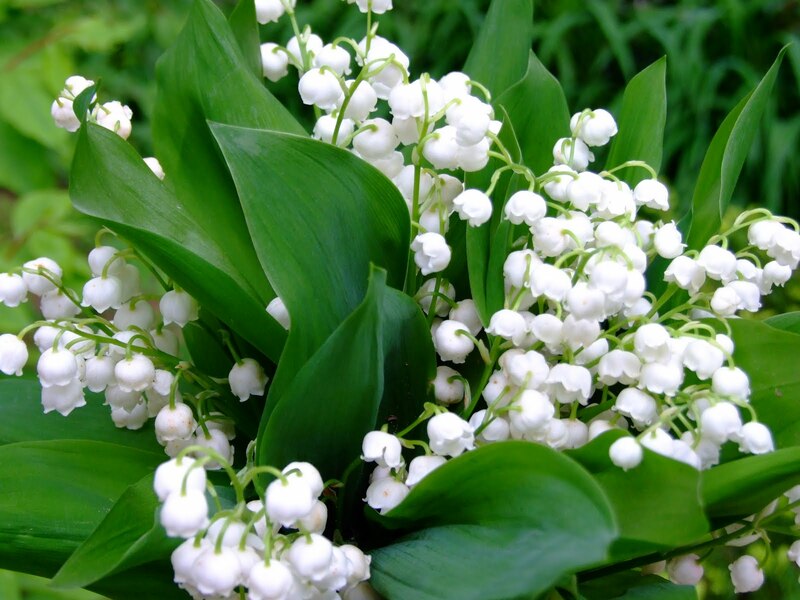 Lily of the Valley is often used in May Day and Cinco de Mayo celebrations. 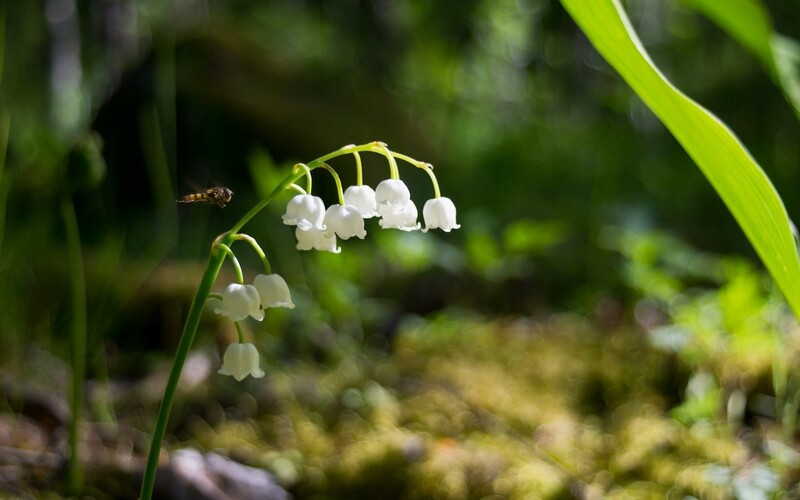 When it comes to seasonal scents, for many people “spring” can be summed up by one flower: lily of the valley. This dainty blossom has an appearance and fragrance that match; both are clean, sweet and loved by all. Like paperwhites, lily of the valley can be forced in just 3 to 4 weeks indoors for much-needed middle of the winter fragrance. Most people don’t realize how easy this is to do. See our tips below for both outdoor and indoor blooms. Then treat yourself. For less than $20 you can sneak past Mother Nature and have “spring” delivered early to yourself or to someone who needs a boost. Find a location where the soil drains well. If there are still water puddles 5-6 hours after a hard rain, scout out another site. Or amend the soil with the addition of organic material to raise the level 2″-3″ to improve the drainage. 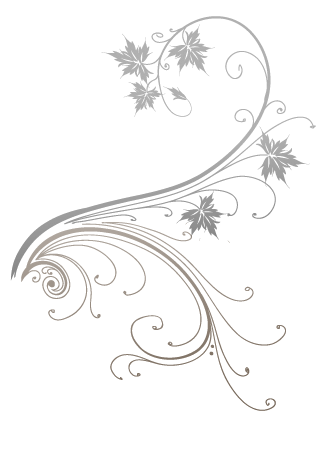 Peat moss, compost, ground bark or decomposed manure all work well and are widely available. Lily of the valley plants like soils that provide average amounts of moisture but will not be happy in water logged settings. Here’s an insider’s trick: Soak your pips in lukewarm water before planting. The pips will absorb water, wake up and be ready to take off. Just take the plastic bag your pips are shipped in, add enough lukewarm water so the peat in the bag is saturated and leave the bag in your sink for a couple of hours. The pips should swell a bit and become hard. Before tucking your pips into the planting medium, snip the last inch off the roots. This will activate the roots, encourage moisture uptake and jump start the growing process. Plant your lily of the valley so the tops barely poke above the soil surface, about 1 1/2″ apart. Don’t wait too long, as pips can dry up if left out of the ground (and out of a humidity controlled cooler) for more than a week or ten days. After planting, water generously, soaking the soil to settle it around the roots. Top growth will begin to form quickly, usually in just a week or so, depending on the amount of available warmth. When in bloom, feel free to cut the petite bell-shaped flowers for bouquets. This will not hurt the plants and these flowers are some of the best for small, scented bedside bouquets. Ahhh, sweet dreams. Provide supplemental water, as needed in the spring, summer and fall; about 1″ total (rain and irrigation) per week is a good general estimate. Keep in mind that occasional deep waterings are better than frequent lighter drinks. After blooming has finished for the season leave the foliage in place; don’t cut it off. The leaves will gather sunlight, create food through photosynthesis and strengthen the plants for the future. Water as needed. Leaves may be removed if they yellow later in the season. This depends location as lily of the valley make a nice evergreen groundcover in many areas where the weather is warm to moderately cold. Your lily of the valley will rest for a few months before beginning the next growing cycle in spring. Fill your containers with good quality, well-drained soil. Almost any commercially available potting medium will work fine. Make sure there are adequate drainage holes so the soil does not become waterlogged. Lily of the valley flower early in the season. For ongoing color underplant large containers with petite hostas (golden tiara provides contrasting color), hardy gloxizinia and dwarf hardy cannas. After planting, water generously, soaking the soil to settle it around the roots. 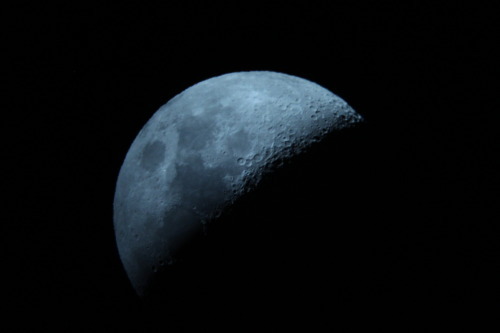 Top growth will begin to form quickly, usually in just a week or so, depending on temperature. Warmer sites prompt faster growth. Buy “flowering pips” as these are larger than standard ones and designed for forcing. Site your “pips” or bulbous roots where they will receive light to moderate shade. Indoors, a north or east facing window is a good choice. When in bloom, move your potted lily of the valley to a spot where you can enjoy it’s tiny bells and sweet fragrance. Placing the pot next your your bedside in the evening is wonderful for encouraging sweet dreams. After your pips have bloomed feel free to replant them outdoors (see instructions above for choosing a site) so you can enjoy them for years to come. We offer two sizes of pips: the big, hard to find “flowering” size that blooms the first season and garden size. The larger pips are ideal for indoor forcing while the garden size pips are economical for outdoor garden patches and they settle in quickly to form a dense groundcover. To keep indoor lily of the valley (and most other indoor flowers) blooming for as long as possible, site them in a cool room/area. Heat speeds up most biological processes and that includes the bud-to-bloom-to-spent cycle for flowers. 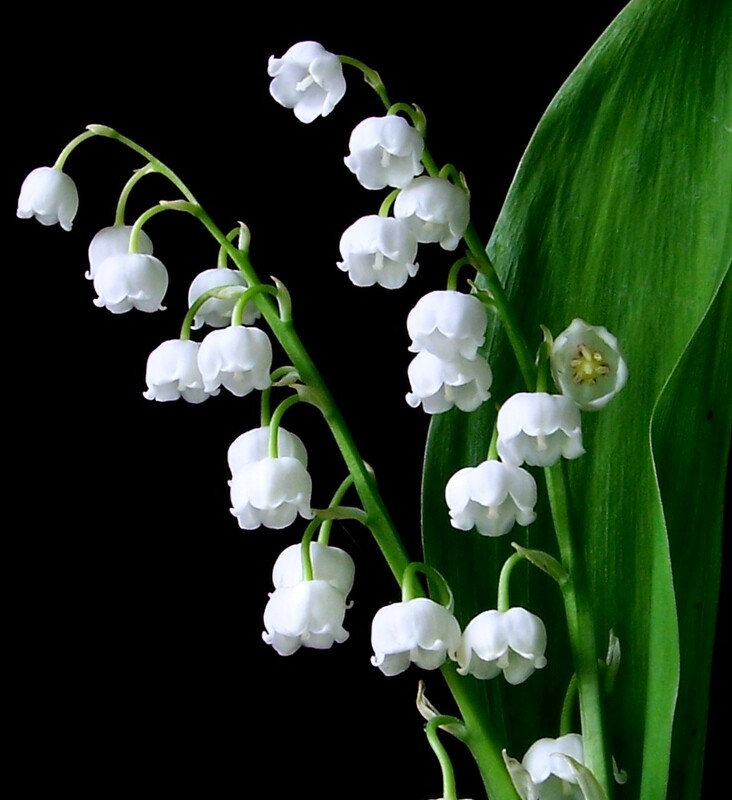 While your lily of the valley are in bloom take time to stop an smell them. Lean in and breathe in deeply. Repeat.